Considering the diversity of the operating systems and the advent of their browser-based successors (like Chrome OS), the obvious problem in switching to any of them is software. Most of Windows users are not ready to abandon their favourite software and that’s what keeps them bound to Windows. A lot of discussions have been raised regarding problems that users face while running Microsoft’s OS: it’s pricey, unsecured, requires constant updating, etc. And, certainly, programs. There are some popular ones which cost a lot of money while you actually never use a great part of their functions. Most of such programs are obsolete. They are pricey traditions that can be left behind in favour of programs that are free and available on any OS. Here’s the comprehensive guide to universal software which you can get whatever OS you use (Windows, Mac OS and Linux) or that can be launched inside a browser. 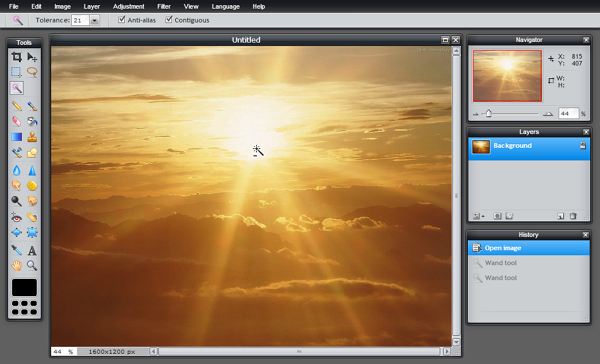 As for the web-based image editor one should certainly go for Pixlr – an online tool that comes closest to Photoshop on a cloud. It shares concept with PS and a lot of its functions. Of course Pixlr has some limitations, like you can’t edit RAWs, but who would do that online anyway? One of the most popular cross platform office suites – LibreOffice – is an obvious replacement for Microsoft Office. 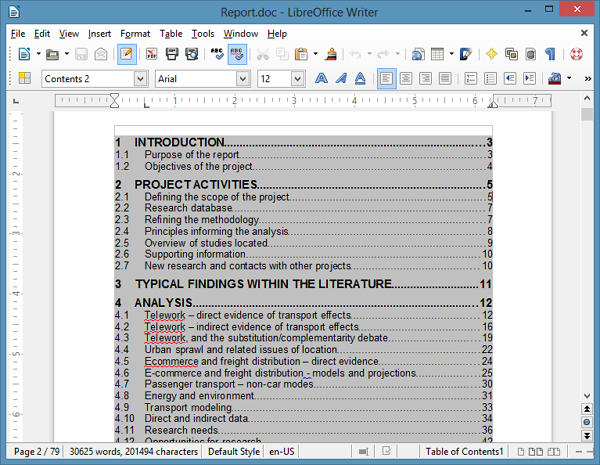 While a lot of people hate it because of badly implemented advanced features (like Track Changes) and an interface which requires some time to get used to, LibreOffice has everything you’ll ever need in a productivity suite. It’s a full featured office suite that does exactly what you’d expect from it. Using the Rollapp service, you can run LibreOffice inside your browser, but it’s always better to go for something native on the cloud. Google Docs functionality is limited compared with a desktop office, but in case you don’t need heavy formating, it’ll certainly be the best choice. 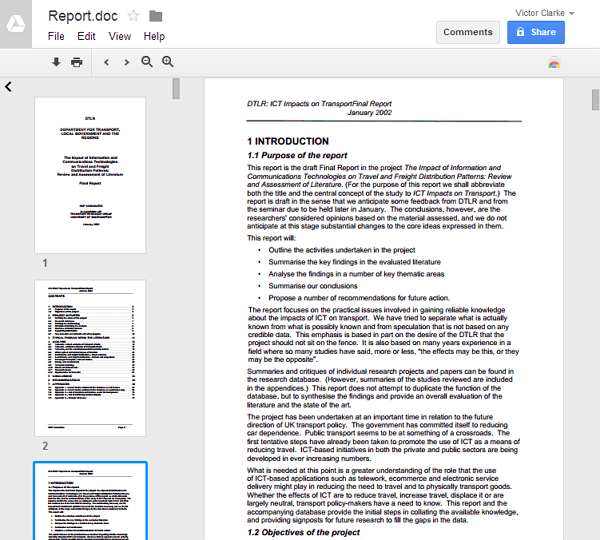 Having all your documents stored inside a Google account allows for better organization while making document sharing and editing possible from any browser on any computer. But that’s regarding Google Docs and Spreadsheets. Once in a while we need to present some ideas so, in most cases, we turn an eye towards PowerPoint. A reason to replace it is not only the price of MS Office, but also the fact that people hate PowerPoint presentations. 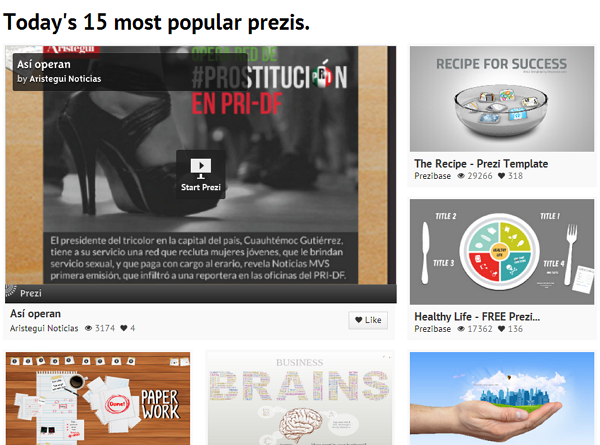 This is where Prezi comes in – a web service that allows to create presentations in a form of interactive mind maps using 3D zoom effects. Without subscription you’ll be limited to 100MB storage space and won’t be able to hide your presentation from public eye, but all the features necessary to level up your presentation style are available. 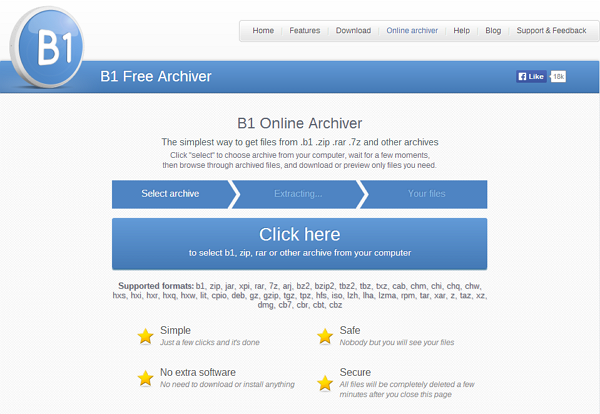 The only zipping tool available on all possible OS is B1 Free Archiver. 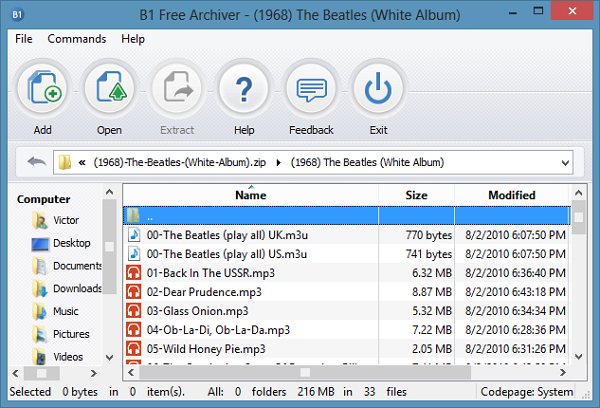 It’s available for Windows, OSX, Linux and even Android. It looks and functions the same on all computers, providing great archiving possibilities. It can create multivolume and password-protected archives, while supporting lots of formats. No need to buy WinZip or WinRar license. It also has an online version which is the only web archiver which can unpack virtually anything. However, you can’t pack with it. For such purposes you can turn to ZipMeNow or download multiple files from Google Drive which automatically packs them. But do not expect any advanced features – there are no such services online (at least, for free). BTW, B1 Free Archiver for Android also shows great results on portable devices. 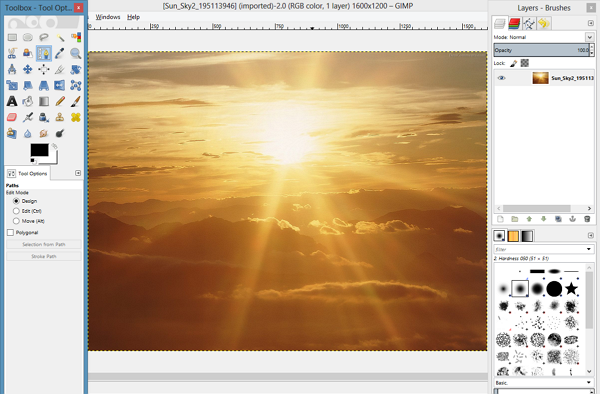 Let’s leave Adobe Premiere to professionals and employ something simpler and free, like Avidemux. It’s certainly not an ultimate video editing tool, but it can provide a bunch of useful features like non-linear video editing, applying filters, transcoding into different formats, adding subtitles or second audio track, removing interlacing and noise, increasing sharpness etc. Another pleasant thing is that it’s easy to work with. In Avidemux everything is simple, understandable and confusion-free. With it you always can edit and repair your precious home video. 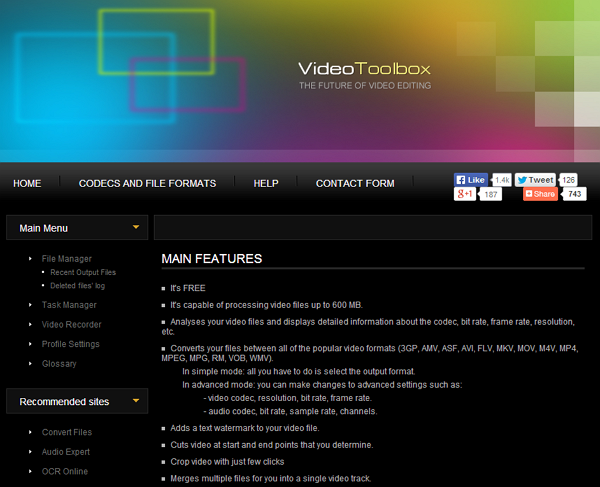 In case you want to apply some light video editing online, go for VideoToolbox. You can upload video up to 600mb, merge footage, cut it, extract subtitles and audio, crop, add watermarks and (of course) convert your end result into most popular video formats. It’s great to have a decent video editor on the go from any browser. Finally, in case you want to cast off the commercial shackles of Windows and Mac, it’s time to try change the OS itself. While many consider Linux to be something difficult to operate and scary at a glance, that’s totally not the case. Ubuntu, for example, is free, open in all the meanings and completely user friendly. With it you’ll leave behind all driver troubles, memory clogging and malware vulnerabilities. In exchange you receive a vast Linux community always ready to help and improve the OS even further. Needless to say that all of the above-mentioned programs work perfectly on Ubuntu. 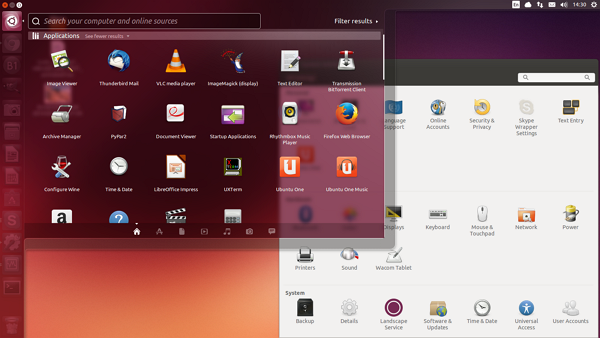 Many criticize Ubuntu for its interface. In case you don’t like it (or for any other reason) you can always try another Linux distribution. 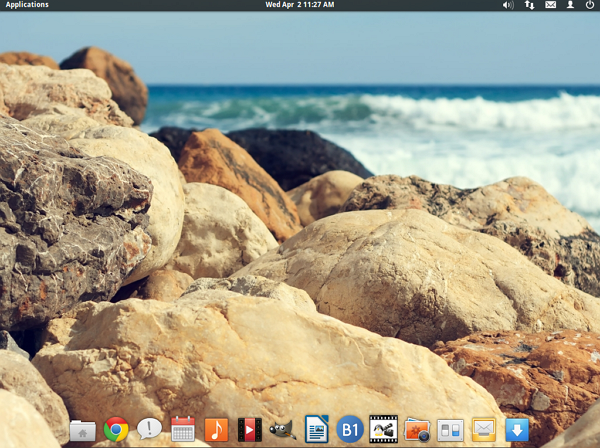 It’s worth mentioning Elementary OS Luna – an Ubuntu based OS which features a rather pleasant OSX-like design. Just as the name goes, most of the things are elementary here, very minimalistic and simple in terms of operating. Considering the fact, that Microsoft has ended support for Windows XP, you can easily switch to Linux without the need to update your hardware. Give these options a try and you might never want to return to commercial offers. Tech enthusiast. Absolutely love all kinds of new gadgets and software. Believe that Sci-Fi books become real right in front of our eyes.